Jonas Lund a.k.a. 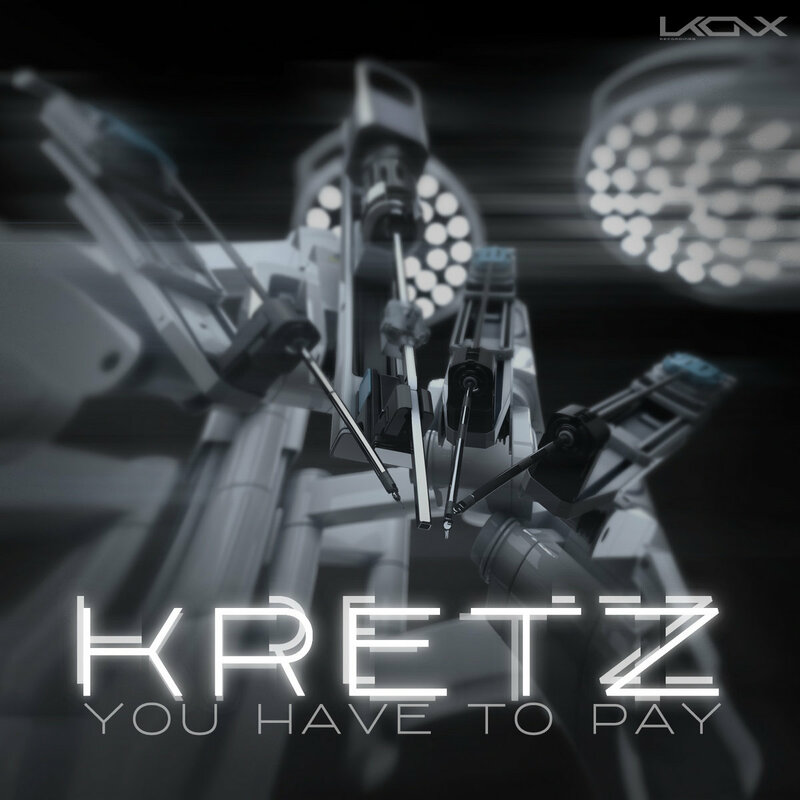 Kretz born in Stockholm and has a long history in the music industry. He has a past as a record company A&R and as a label manager but as musician, he started making music on the C64, Atari and Amiga. He released stuff for a lot of record labels such as: Svek, Loop records, Skint Records, Good looking, Mo´wax, React, Paper Recordings, Why Not, Reco-Nice, Plump House, Sub-Stance to name a few. On the electronic music scene he had releases under three different monikers: Anode, Rex 42 and Kretz. With the latter, he released stuff since 2012, all digital releases and the last one is a single for Ukonx Recordings. “You Have To Pay” and “Get Dirty” are two fast tempo (140 and 135 bpm) tracks that mix electro funk vocoder vocals with robotic rhythms and dancefloor attitude. We have few pads here and there and many synth lines that help building the rich rhythmical bone, creating in this way, syncopated intervals into the 4/4 main structure. Also melody is making its part into the creation of two cool tracks that for sure will get the attention of the electro heads willing for good tunes. The single is closed by the Deemphasis remix of “Get Dirty”. On this version the Ukonx label boss is focusing on the bass parts and is adding 808 drum sounds, new pads and 303 acid sounds. Nice! Next391 Veneto is out now!